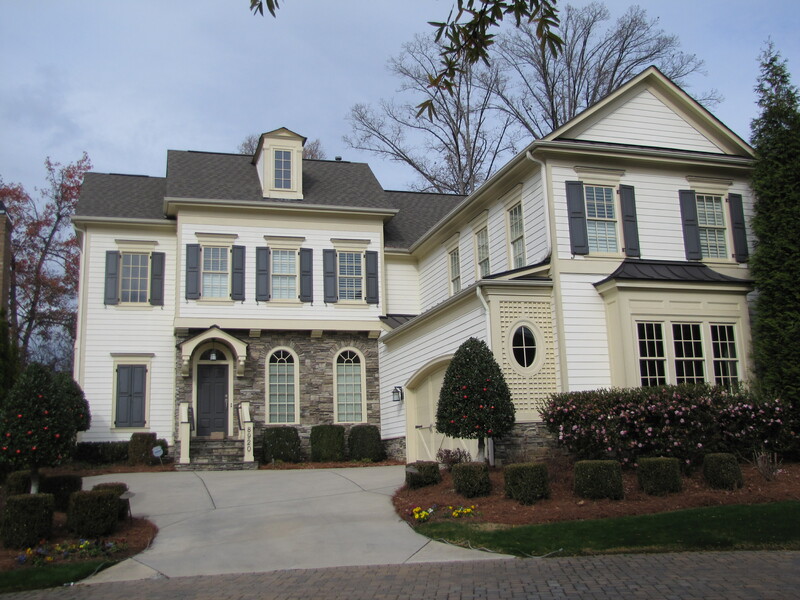 This Charlotte custom home features stone accents & Hardiplank exterior. This home also has a bonus room above the garage, red oak hardwoods throughout, a state of the art kitchen and a multitude of energy efficient features. Interested in building a custom home? Call Henderson Building Group at 704-201-1429. For more information go to the Custom Homes page.